I am getting frustrated learning to swim. I am a fit and healthy 61 year old non-swimmer. Well OK, I can just about do a length of backstroke (where breathing is a non-issue) but it leaves me feeling exhausted and traumatised. In no way is it a pleasure. In fact the backstroke I learned to do myself in the sea 30 years ago. No one taught me. However, I've never managed to master either front crawl or breaststroke. I can float face down in the water and do several strokes while holding my breath but that doesn't get me very far. For the past 18 months I have been having an hour's tuition, each week, dedicated to adult non-swimmers and for the past 8 weeks that has been on a one-to-one basis. 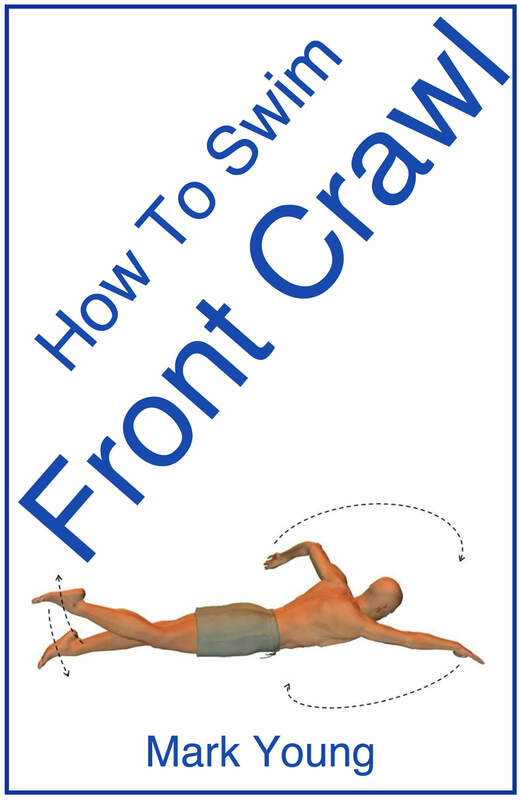 Obviously this doesn't come cheap but I really want to learn to swim on my front. However, progress has been virtually nil. For some reason I seem quite unable to co-ordinate the arm and leg movements with the breathing, despite the most patient tuition and demonstration. It is so galling when I see others, many overweight, unfit looking people, apparently able to learn to swim without difficulty yet I am left floundering around, making little progress despite intensive tuition. I frankly end up feeling very discouraged and even depressed over my failure. Are there some who just can't ever do it? Have I left it too late in life? Is there any advice or encouragement you can offer? 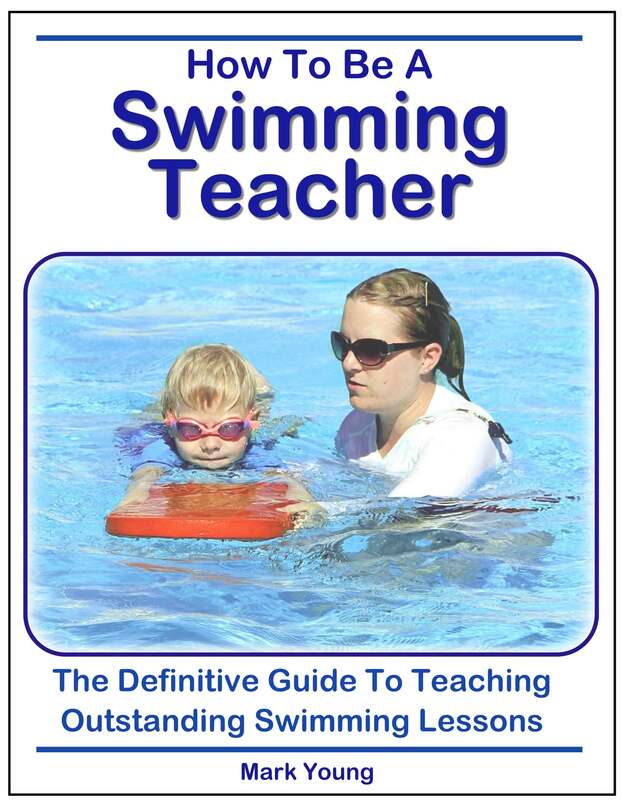 I've been trawling the internet and I get a little annoyed at seeing swimming tuition sites that claim they can teach anyone to swim and move effortlessly through the water. Two of those are swimming courses that I've been attending over the past 18 months and my experience just doesn't bear out their claims. In fact I've come across other adults who've tried and given up after six months or so of little progress. My only difference is that I'm still struggling doggedly on after 18 months but I sometimes wonder if I'll ever learn to swim before old age catches up with me. I have met many like you over the years and you are by no means alone here. To answer your first question ‘are there some who just can’t ever do it?’ in all honesty I believe that anyone can swim if they are determined enough. I have met and taught many adults over the years and in my experience those that do not succeed are the ones that chose not to because being in the water is something that they were not completely comfortable with. You sound like a determined chap so you don’t have a problem there! ‘Have I left it too late in life?’ – Rubbish. Age does not come into it. 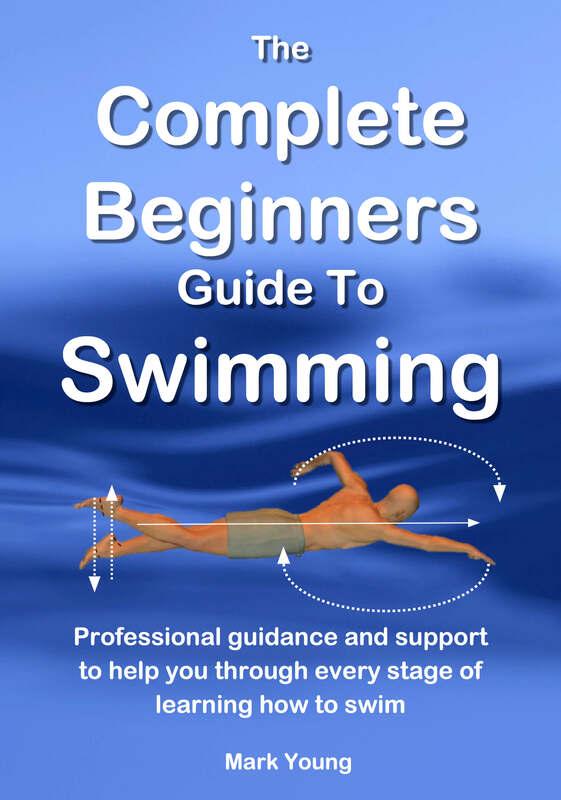 If you are fit and healthy then you can learn to swim. The only age related factor that might be an issue is flexibility, or lack of it. But even then you can still perform a swimming stroke of some sort. As your question is coordination related we can discount flexibility. Coordination problems need to be broken down into their respective elements and performed slowly. As you have mentioned coordinating arms, legs and breathing then its good to practice arms and breathing and then legs and breathing. Try to establish a steady rhythm and try to relax. are learning. Try to perform it slowly, without setting yourself a mental target of some distance to swim. Forget how far you are trying to swim. In fact forget moving along at all. If you can master a few leg kicks with a few breaths, or arm pulls with breaths and you go virtually nowhere, then that’s fine for now. Worry about moving along after. Also, make sure you are actually breathing. Sounds odd but its very easy to breathe in and forget to breathe out. Blow out gently into the water when your face is submerged so that you only have to breathe in when you raise your head. Another breathing tip is to take a breath before you really need to. In other words do not swim face down until you run out of oxygen and are gasping for air. That only makes the act of taking a breath a very hurried and panicked one. Breathe after one or two strokes. This will encourage you to breath out into the water sufficiently and also over time to relax and control your breath as you swim. As an adult learning to swim, breaststroke is the easiest stroke to learn. Mainly because it is the least energy consuming but also because the coordination can be broken down literally as you swim it. The breaststroke sequence you should be trying to perform is ‘pull, breathe, kick glide’. The glide phase is sometimes tricky to get confidence in so focus on ‘pull, breathe, kick’. You can literally perform it as slowly as you like and the nice thing about breaststroke is that you don’t have to be horizontally flat in the water. I hope some of the tips I’ve given are helpful to you, but I am guessing in 18 months of swimming lessons there is a fair chance that you have tried most things already. Maybe I have opened your eyes to a few things. 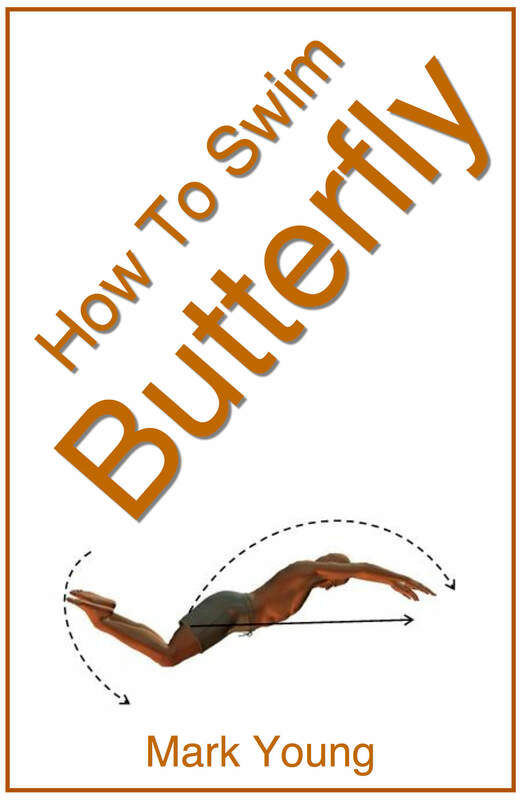 One piece of advice I will give you that is very important, and that I give to every adult swimmer I teach. That is to go to the pool and practice in your own time and not as part of a swimming lesson. Sounds obvious but the more you practice, the better you will get. If you go there to try some swimming in your own time (go with a friend or partner if you need to) then you are under far less pressure to perform. You can experiment yourself with how your body behaves in the water and over time you will become more confident and relaxed at the same time. Time spent in the pool practicing is time well spent, regardless of how successful or unsuccessful you may think that particular swim has been. As your swimming becomes a regular habit (two or three times per week) you can cut down on your swimming lessons to once every other week or even once a month. That will save you money. Don’t compare yourself to other swimmers. We all learn at our own pace and Rome wasn’t built in a day, or in 18 months for that matter. Determination is the key and you sound like you’ve got bags of it. I hope I have helped in some way and I wish you every success with your swimming. Thank you for sharing the tips, much appreciated. I have been learning how to swim for a few months, once per week, there are times I feel I am improving, but mostly not. Thank you for sharing the tips, I will try to use them and definitely go to the pool more often. I wish everyone the is learning good luck and all the best! I learned to swim when I was 32. Last year when I was 39 I did a triathlon with 1k swim. I came last with the swim. I also did a sea mile swim in more than an hour. This year I bettered my time with 12 minutes. I still come out last but my goal for next year is to come out with the middle pack. I am determined but also get a bit frustated. I told myself I will not let my kids go through as they are attending swimming classes from an early age. I am taking swimming lessons and practicing at the pool. I was feeling discouraged until I read this article. The article gave me the motivation to keep going and not give up. Thank you so much.